Happy Melon is a first-of-its-kind mind and body studio that blends meditation with yoga and dynamic fitness. 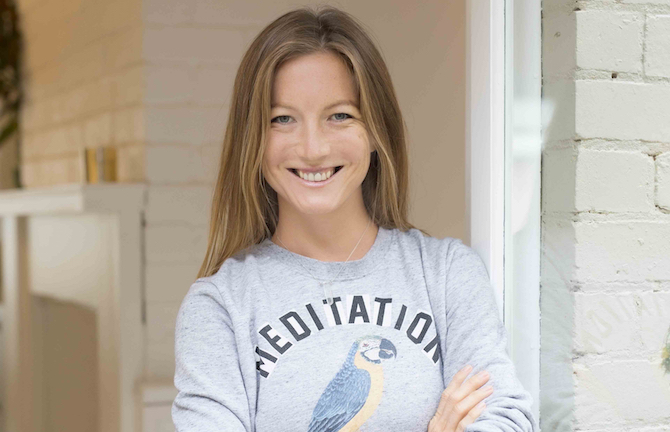 Co-founder Masha Gorodilova, with fifteen years’ experience, understands the life-changing benefits of a healthy mind: from increased energy and efficiency to patience and mental clarity. Offering classes in mindfulness, yoga and pilates—a powerful combination of mental and physical practices—Happy Melon teaches us that if the mind is right, then the body will follow.